Today’s daily photo is a house…an abandoned house actually that doesn’t look like much in the summer, but when the green of the vines start changing…it’s another thing! 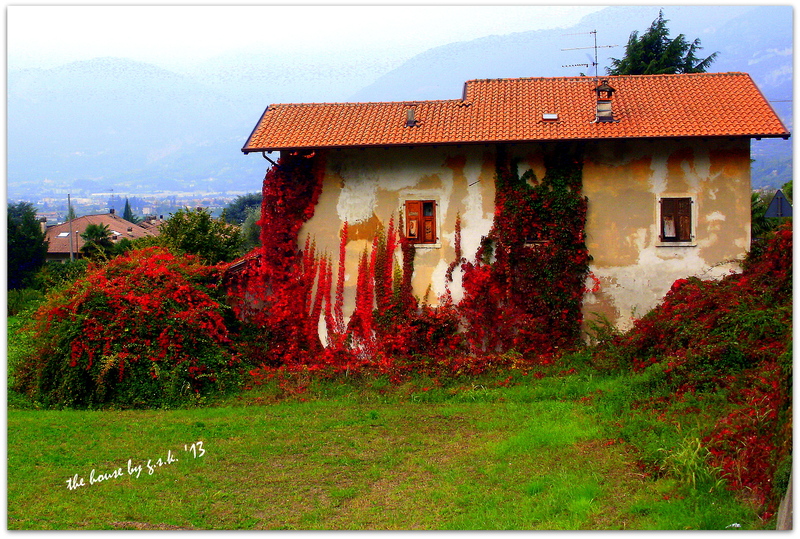 This entry was posted in A Daily Photo and tagged Autumn, Bolognano, Italy, Landscape Photograpy, photography, Trentino. Bookmark the permalink.